Working day to day as a digital marketer is a busy and potentially stressful time. 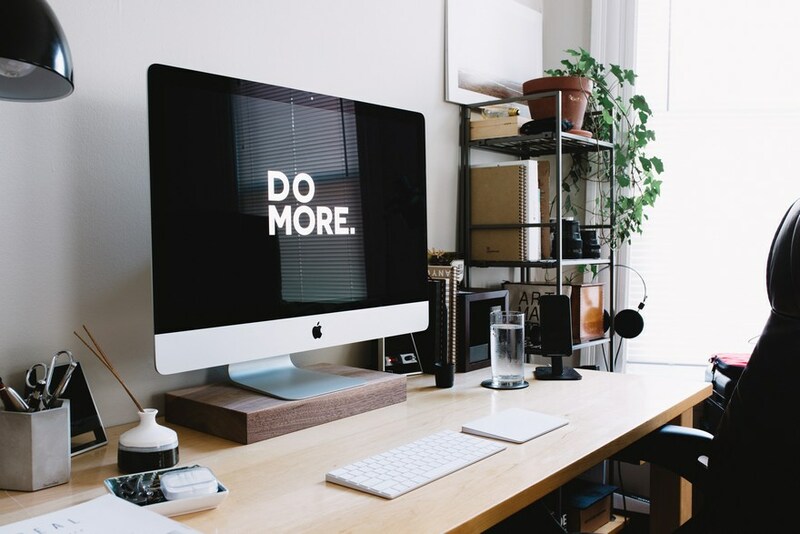 You could start your day in the mornings by checking your emails, talking to your team and setting up the day ahead whereas not more than an hour later you could be stuck into producing content for the latest trends and news that has just hit the feeds. You can never be sure what each day lies ahead of you, and it’s vital that you stay on top of things. 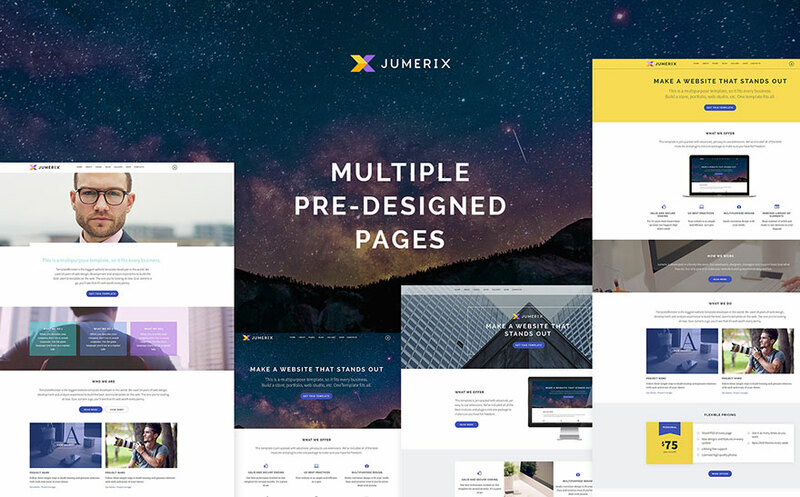 If you look for a portfolio Joomla templates, you surely need to check out this awesome collection, which offers great opportunities to go online. First of all, the presented templates are powered by Joomla. Famously, Joomla advantages are fast and easy editing, SEO functionality, multilingual support, a great variety of extensions and many more. Improve Web Visibility Of Your Joomla Website With The Experts! If you are eager to create a blog or website, opting for Joomla is a wise as well as prudent choice. Now, if you want your blog or your website to be visible, it is prudent for you to optimise it to the best extent, so that has high search engine ranks on Google and better-targeted traffic. However, though this task seems to be difficult, it is not so hard provided you have the right SEO experts by your side to ensure your internal business runs smoothly without hassles at all! WordPress and Joomla are the two most popular Content Management Systems and are used to create innovative and functional websites. When WordPress came into existence in the year 2003, it was majorly created with an intent to provide the users with a flexible blogging platform. And hence it includes all the features that a blogger would need. 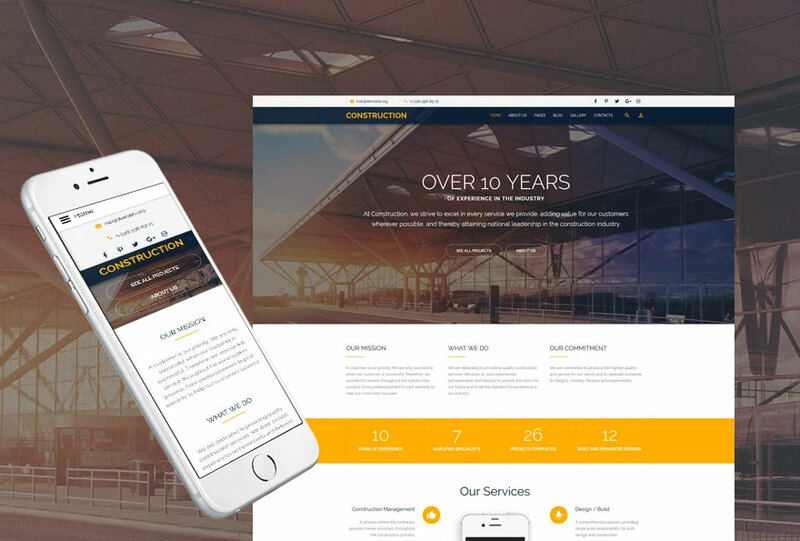 If you’re all tired of ubiquitous WordPress, and want to get back to running your website with good, old, tried-and-tested Joomla CMS, this selection of 10 best Joomla themes of this year will help you find a rich starting ground for your new website. Drupal or Joomla - Which CMS Handles Website Security Better? 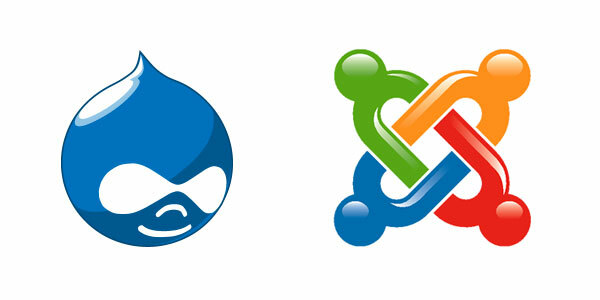 Drupal and Joomla, both are the open source content management systems (CMSs) doing great business across the industry. However, when it comes to the issue of website security, especially when a company is exposing its content-change access to non-employees, users always like to work with CMSs that value their concerns. 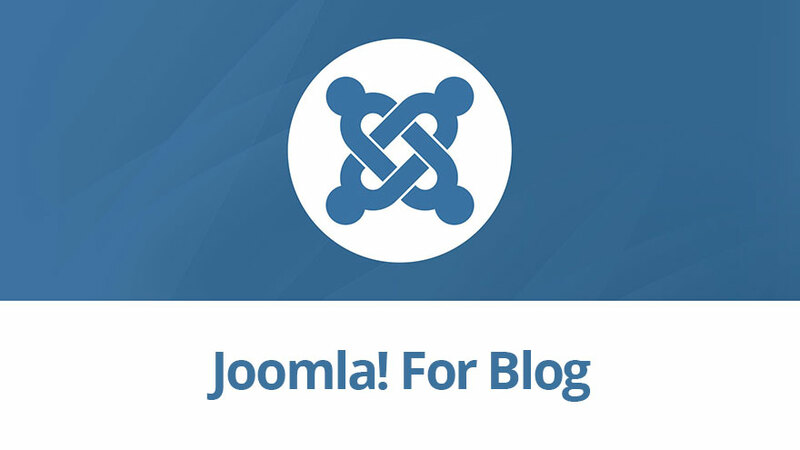 Joomla 3.7.3 has been released recently. 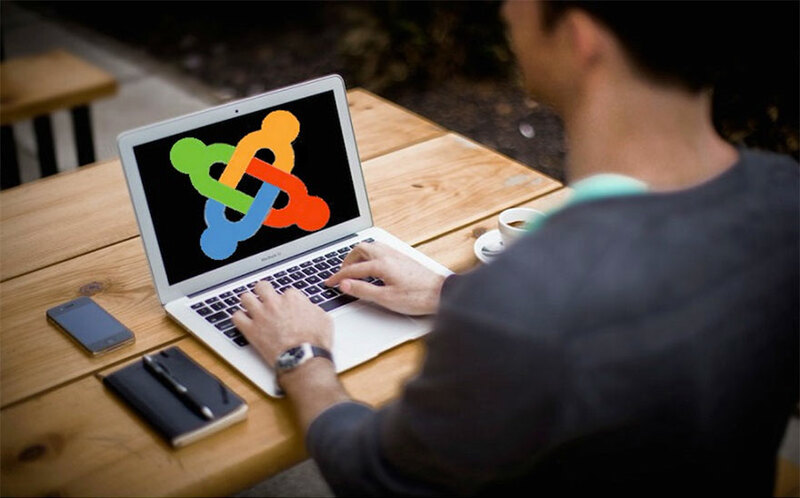 It contains few security fixes and you are advised to update your Joomla sites immediately. However, after upgrade to the latest Joomla version, we discovered an inconvenient issue in our framework. Instagram is a form of social media that plays a crucial role in online marketing. It gives you the ability to find potential clients, get their attention and spread awareness about your product or store. Social media is an important aspect of any ecommerce business that wants to succeed. 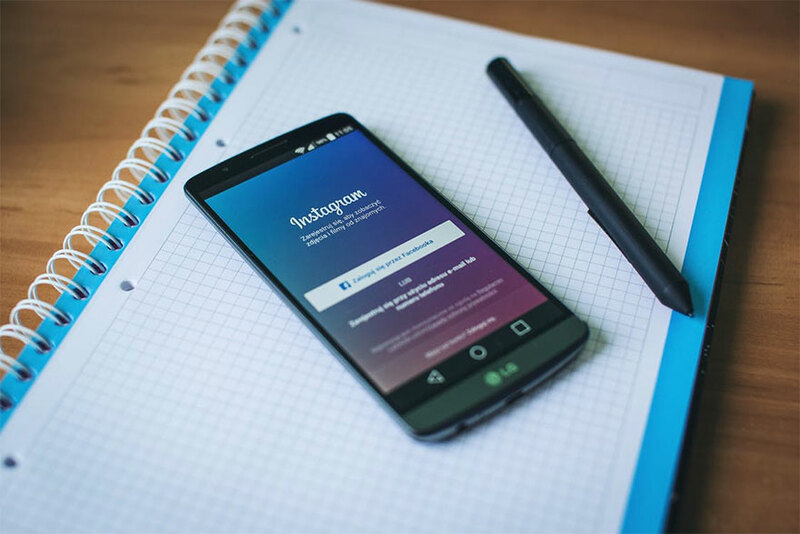 Including Instagram in your marketing strategies will help you develop your brand and acquire more customers. 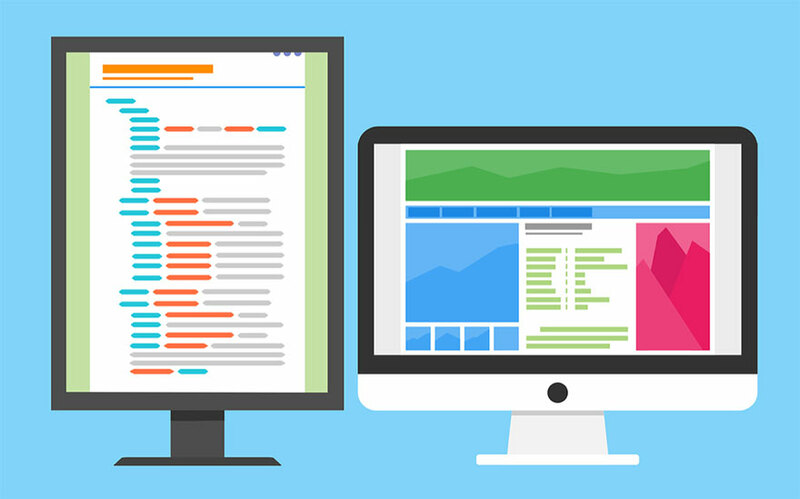 Web design is an important part of your online space, and it’s crucial that you remain at the top of your CSS game if you want to create a unique user experience. In this article, you’ll find a list of tutorials to benefit from, whether you’re a complete rookie, a pro, learning just for fun, or brushing up on your CSS skills. We are happy to greet all Joomla fans. We've got 20 gorgeous time-savers for you here. These are eye-pleasing Joomla templates of summer 2017.